NBRSA has approved new language that is now required to be signed for all match participants. 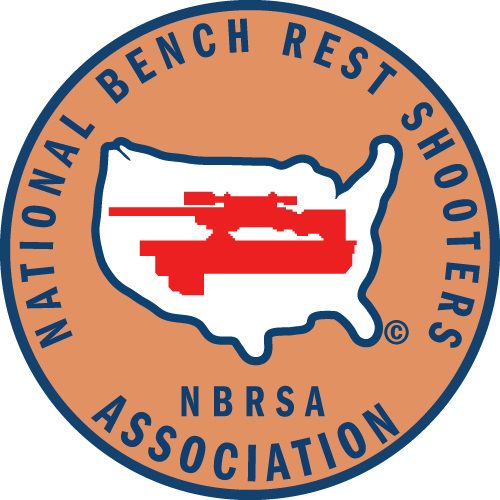 Those using old registration forms should download and print the file NBRSA_Match_Registration_Form.pdf. Only printed name, membership number and signature are required if contact information is already on your existing registration form. We will shortly provide additional registration forms for score and long range matches that include the new language.